Orders to track phone calls increased 60 percent — from 23,535 in 2009 to 37,616 in 2011 — according to Justice Department documents, including ones recently acquired by the ACLU. The ACLU argues the legal standard to use the devices is lower because they don’t capture content — unlike wiretaps, which require a judge’s permission. And the government needs submit only to a court a certification stating that it seeks information relevant to an ongoing criminal investigation. 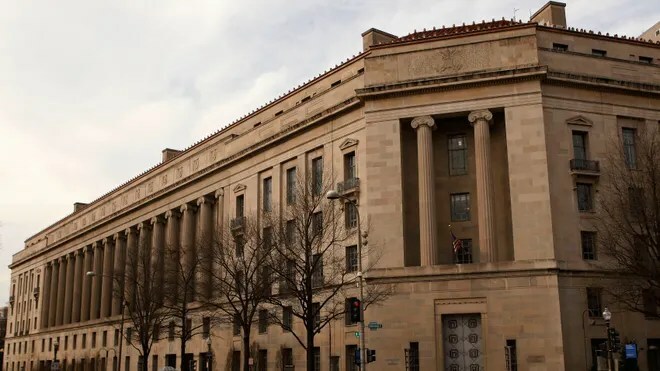 “As criminals increasingly use new and more sophisticated technologies, the use of orders issued by a judge and explicitly authorized by Congress to obtain non-content information is essential for federal law enforcement officials to carry out their duty to protect the public and investigate violations of federal laws,” the agency said in a statement. Shealsocalls both devices “powerfully invasive surveillance tools” and points out that nowadays no special equipment is needed to record such information because it is part of phone companies’ call-routing hardware, unlike 20 years ago.